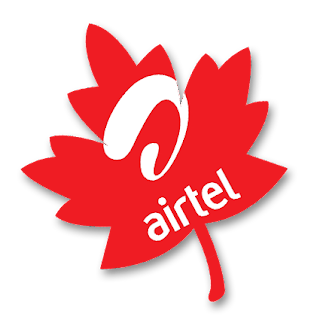 Airtel Night plan introduced few months ago has been one of the best data for unlimited download and another plan is here which allow you to get 1.5GB for N50 which valid for one single night at the Hour of 12:00AM – 5AM . Airtel also introduced 1GB for N500 which is valid for 1week and N200 for 200MB + 30Min Airtel calls weekend offer and free 15mb for 7days when you recharge with N200. How To Subscribe For Airtel 1.5GB for N50, 500MB for N25 and 1GB for N500. 4. Reply with 4 for N200 for 200mb + 30Min call (Weekend: Sat and Sun). == SmartTrybe allow you to make 11k/s calls charges for all national networks (N6.60K/min).